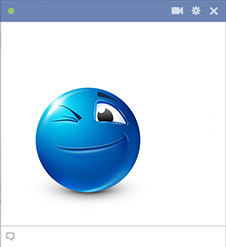 Give one of your Facebook pals a wink of approval with this charming smiley that's loaded with attention-getting appeal. 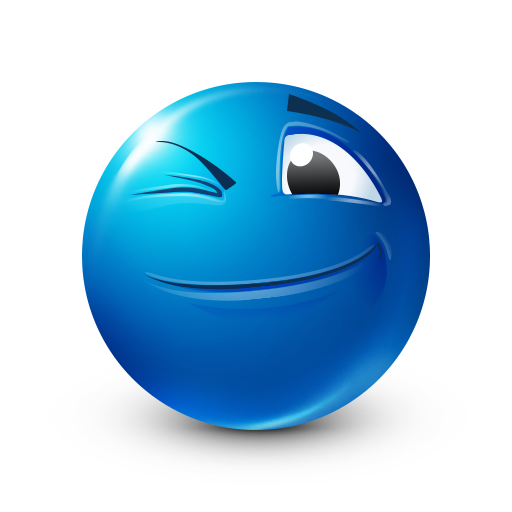 You can make your friends take notice when you post this pop of blue in a message or comments section. We have a wide array of expressive smileys for you to choose from.